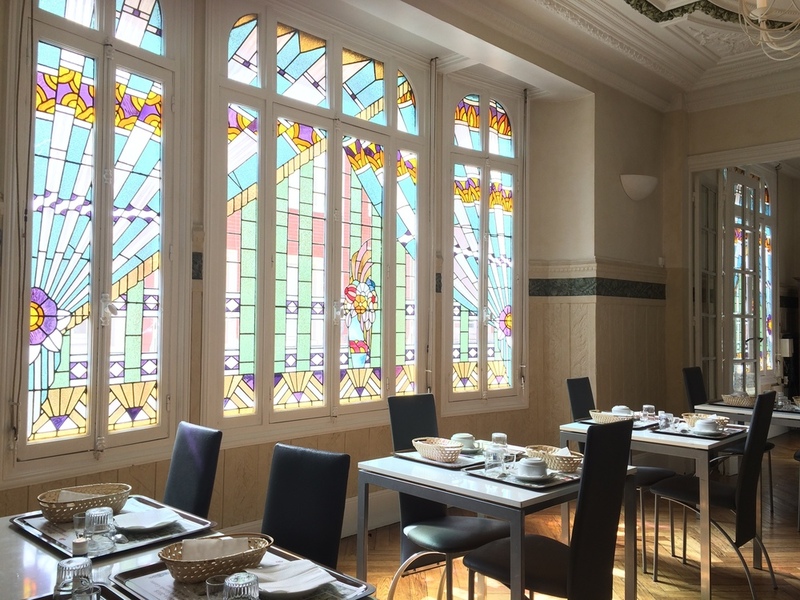 Located in the city center of Amiens, near the SNCF train station, the cathedral, the Tour Perret and the Hortillons, the hotel de Normandie dates back to 1920 and reveals an authentic character. In the heart of the city, in a quiet street, our hotel has 28 rooms, decorated in a simple way. They are all equipped with a telephone, a desk to work, a flat screen television with satellite channels and free WIFI. Hypoallergenic quilts cover the beds for your well-being. 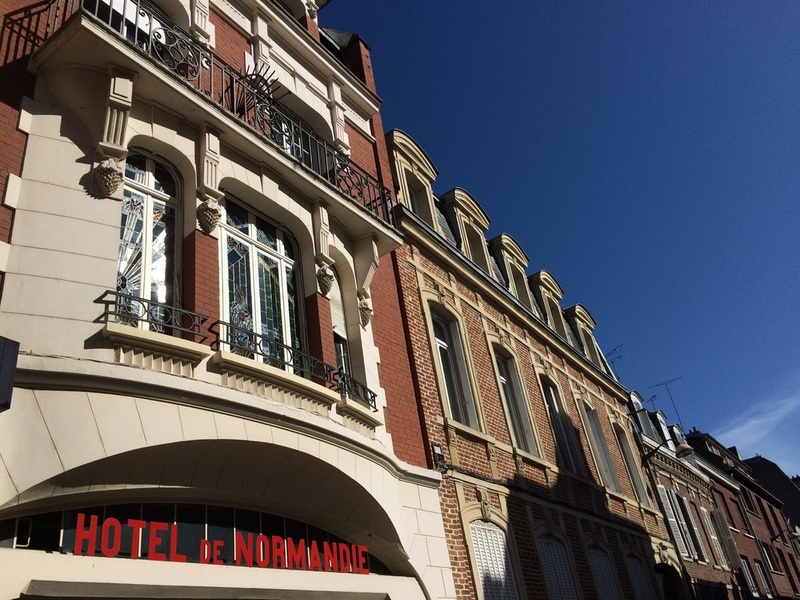 Our credo: to propose a cheap room on Amiens with comfort and services for good value for money.